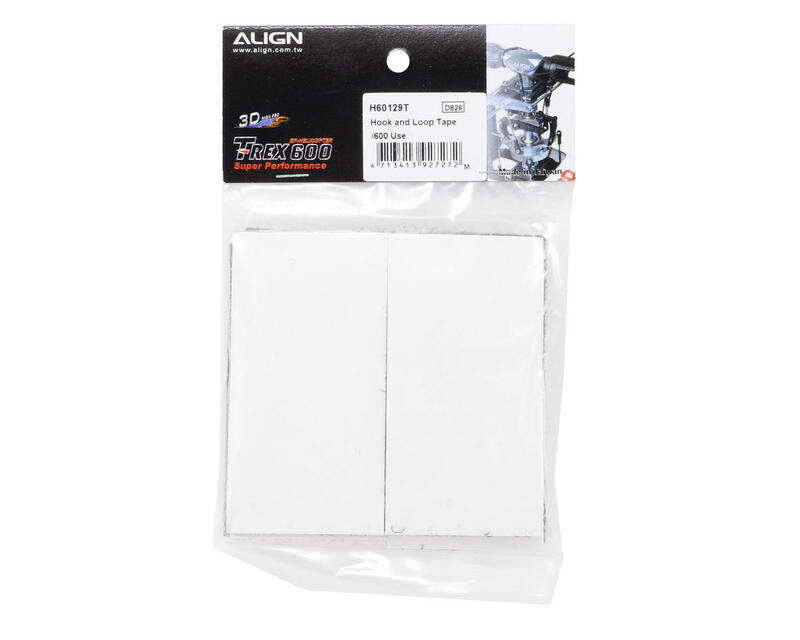 This is an Align 600 Hook & Loop Tape Set. 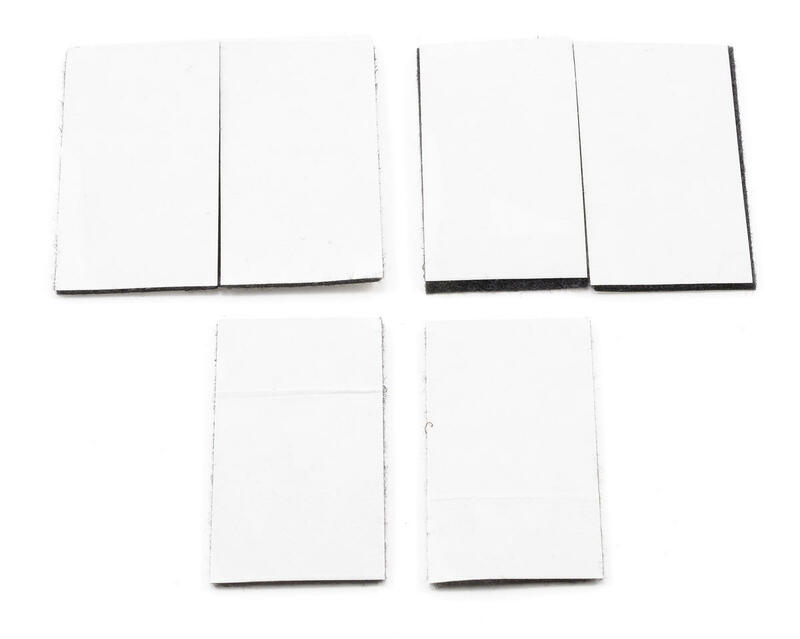 Package includes four pieces of hook side tape, and six pieces of loop side tape. Use the Hook side on the battery mounting plate and the Loop side (fuzzy) on the battery to secure the battery and prevent movement.